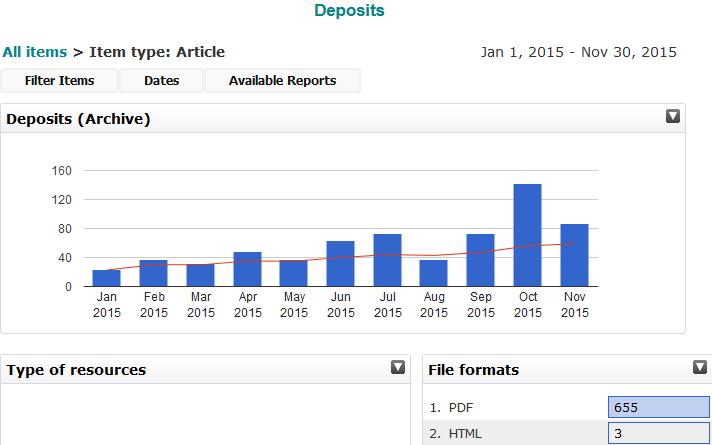 There has been a massive 269% increase in deposited files for journal articles in January to November 2015 compared with the same period in 2014. 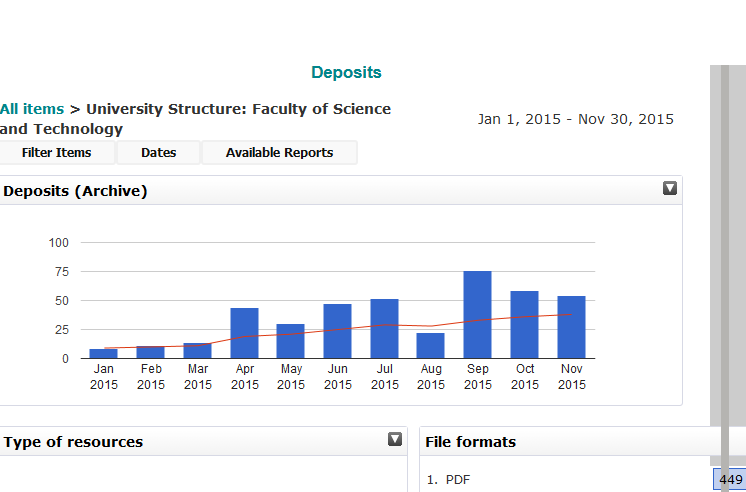 The Mock REF will have accelerated this depositing but we hope that, with the HEFCE deadline of April 2016 fast approaching, researchers will upload their accepted files to BRIAN (for BURO) as soon as they receive the publisher’s email advising them of acceptance. 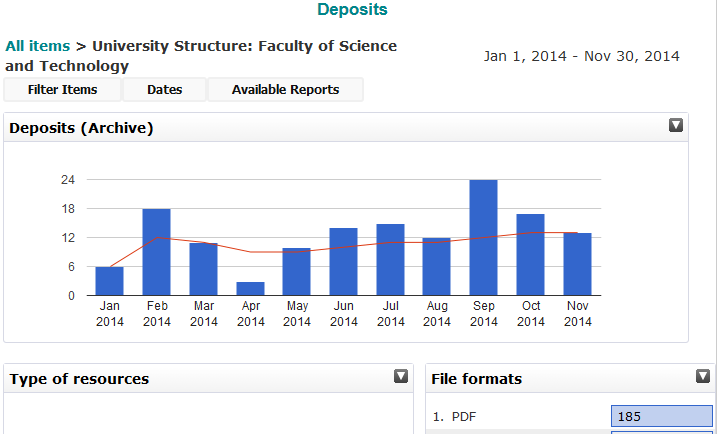 The Faculty of Science & Technology (SciTech) has been particularly good at uploading files. Witness the increase of 244% on same period last year. To be eligible for submission in the next REF, journal articles and conference proceedings (with ISSN) accepted for publication after 1 April 2016 must be made open access. In practice, this means the outputs must be deposited in an institutional repository (BURO) or subject repository within a three-month period from the point of acceptance for publication. Depositing your manuscript in BRIAN, as soon as it is accepted, ensures that it will be eligible for submission to the next REF. 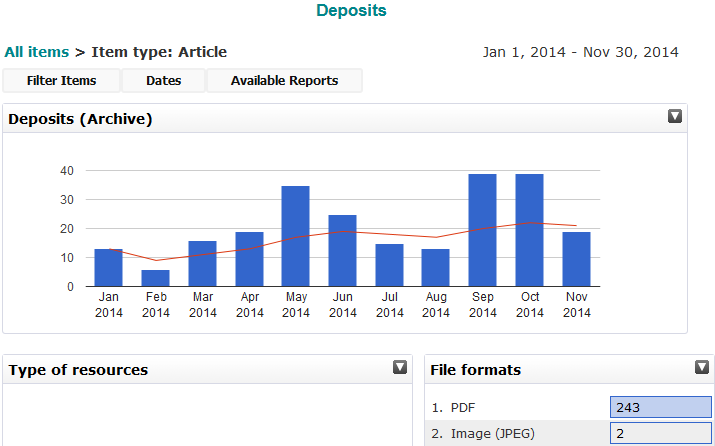 This may mean that manuscripts need to be put online before they are formally published. Items under publisher embargo in BURO are still REF compliant. We need to maintain the momentum! As soon as you receive the email informing you that your output has been accepted for publication, upload the file to BRIAN. Any queries about depositing please contact the BURO team.